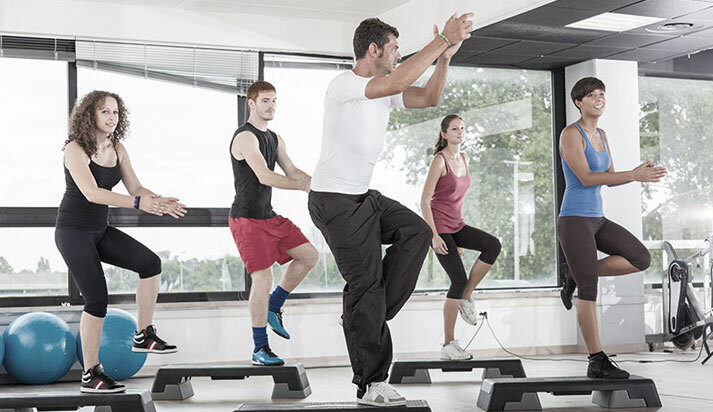 Entire Training’s innovative Level 2 Exercise to Music (ETM) course allows you to be confident in the running of conditioning classes to music. The Level 2 Active IQ Exercise to Music qualification is structured to cover the design, evaluation and implementation of group exercise sessions. It includes exercise choreography and incorporating various exercises to different beats and rhythms to ensure your class is always energised, effective and fun. Delivered by carefully selected tutors that specialise in ETM, this popular qualification should be a part of any fitness instructor’s repertoire! The Level 2 Exercise to Music Instructor course from Entire Training includes your own personal support tutor (contactable via email, phone and Skype), your own personal e-learning platform and links to leaders in the industry, upon successful completion, all for £399! This can even be broken down into affordable payment blocks, ensuring that you can start your new career path as soon as possible. Once you qualify you can sign up with REPS and enter the health and fitness industry knowing you have chosen the UK’s number one training provider. Our graduates benefit from ongoing career advice, links to potential employers and much, much more. Not sure if this course is for you? Well request a call back and speak to a member of our friendly team in more detail! 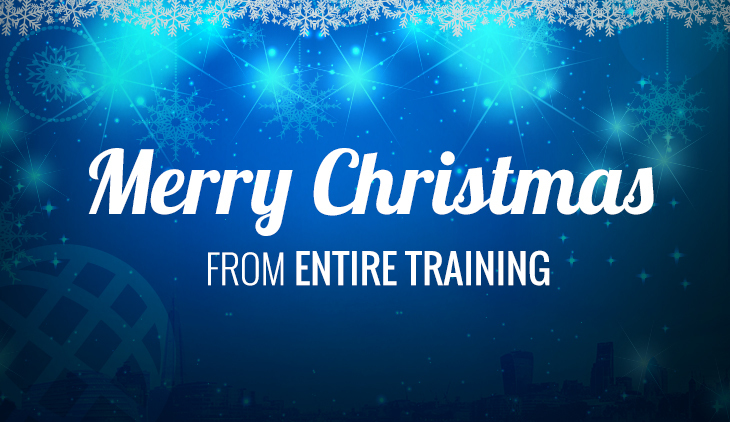 The ETM instructor qualification is delivered in state-of-the art fitness facilities across the UK and also includes an award winning tutor-led weekend of practical teaching and assessment. All our Exercise to Music learners will then complete at least 4-6 weeks of distance/blending learning, designed to ensure you successfully pass the course. The course duration is 6 weeks in total, but can be completed alongside your current job and commitments. Our exclusive active IQ courses are designed for those looking to fit the course around their busy lifestyles and who want to be the best. If you are passionate, committed and have the drive to become the best in the industry, our qualifications will provide the support and guidance to your career goals. Contact our friendly course consultants on 01772 910950 / 0203 841 8880 today and they will guide you through the best course options for your chosen career. This total price for this course is £549. ▼ How will the course be delivered? The course duration is 6 weeks in total, where you will combine distance and practical learning. Practical learning will take place at state-of-the art fitness facilities across the UK and includes an award-winning tutor-led weekend of practical teaching and assessment. You will also have access to your own personal e-learning platform and links to leaders in the industry. ▼ What are my future career options with a Level 2 active IQ exercise to music qualification? You will get support throughout your qualification from our experienced team here at Entire Training, who will advice you on your career opportunities. There are many career options available, including becoming a gym-based instructor or running your own classes. Our graduates’ benefit from ongoing career advice and links into the industry, so you won’t miss out on a career path you enjoy. Of course, you can also continue our studies in this field with our other available courses. ▼ How do I sign up to the course? If you would like to sign up to an Entire Training course, you can book now, and we will get in contact with you about your first payment. When this is made, you will receive a welcome email the same day, with all of your home learning materials.